Amir D. Hosseini, DDS grew up in Garden Ridge, Texas and went to high school at Canyon H.S. in New Braunfels. He went on to graduate from Trinity University in San Antonio in 1997 and then graduated from Baylor College of Dentistry in Dallas in 2001. Following graduation, he began one a year general practice residency concentrating in oral surgery, oral infection, oral and maxillofacial trauma, and hospital dentistry at Denver Health Medical Center (a level one trauma facility) in Denver, Colorado. Upon completion of his residency in June 2002, Dr. Hosseini went on to pursue a 3-year periodontics course at Saint Louis University, in St. Louis, Missouri while also serving as clinical faculty at Southern Illinois School of Dental Medicine in Alton, Illinois for 2 years. 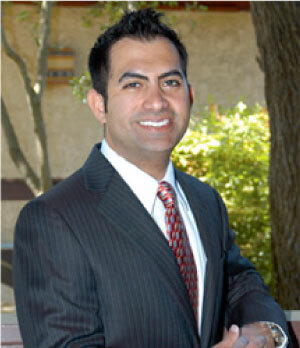 Dr. Hosseini completed his residency in June 2005 and returned home to San Antonio. Dr. Hosseini is also the founder and director of the South Texas Advanced Restorative Seminars study club, an affiliate of the prestigious Seattle Study Club. 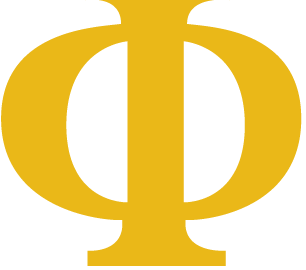 This study club is one of the leading educational and collaborative groups in the nation. Speakers and dentists are brought in from across the country to further educate members on the advances of dentistry and health. Dr. Hosseini is certified to use the Periolase laser for the nonsurgical periodontal laser surgery LANAP procedure. He is also certified in the Chao Pinhole® Surgical Technique (PST®). Dr. Hosseini was voted a "Super Dentist" in Texas Monthly during 2007-2015 and "San Antoni's Top Dentist" during 2007-2015 for Scene in SA. Dr. Hosseini is a member of the American Dental Association, American Academy of Periodontology, San Antonio District Dental Society, and is a Diamond Partner for https://www.nobelbiocare.com/us/en/home.htmlNobel Biocare.